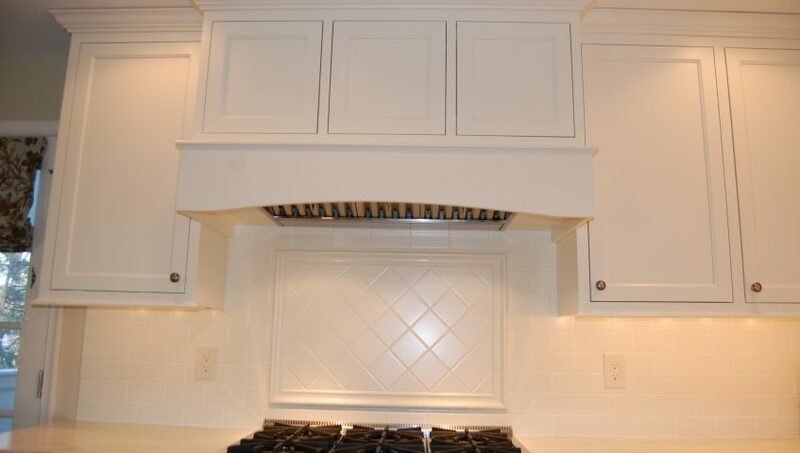 An exhaust hood can be the focal point of your dream kitchen. 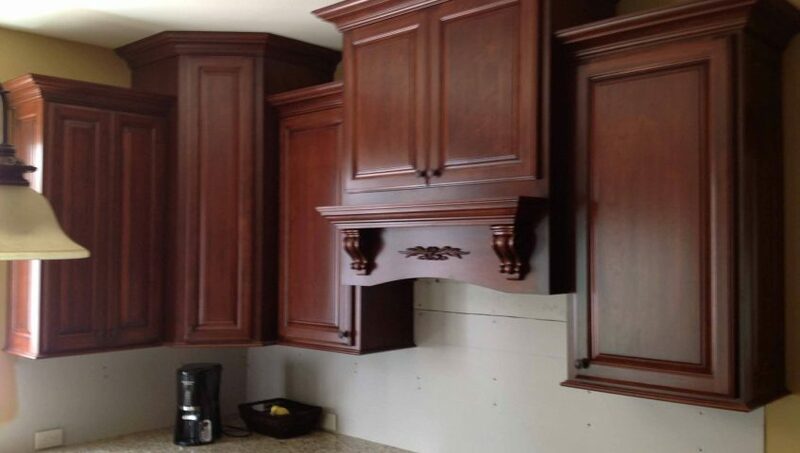 It can be an elaborate hood with crown moldings, corbels, arched raised panels and display shelves, or if you like clean simple lines we can design that too. Not into the big exhaust hoods or simply don’t have the room? 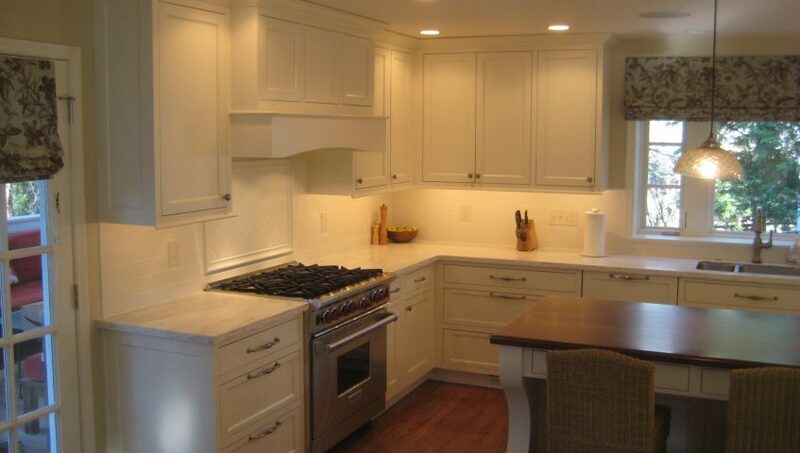 We can incorporate simple exhaust fans or microwaves with exhaust fans. 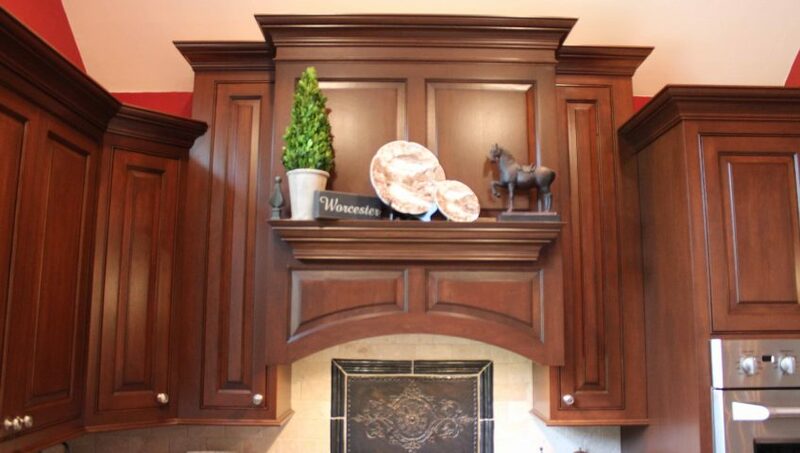 Whatever your preference Brobst Custom Cabinetry is here to help!